Transportation and Gourmet Dinner Included! You’ve heard about it, now witness it for yourself! 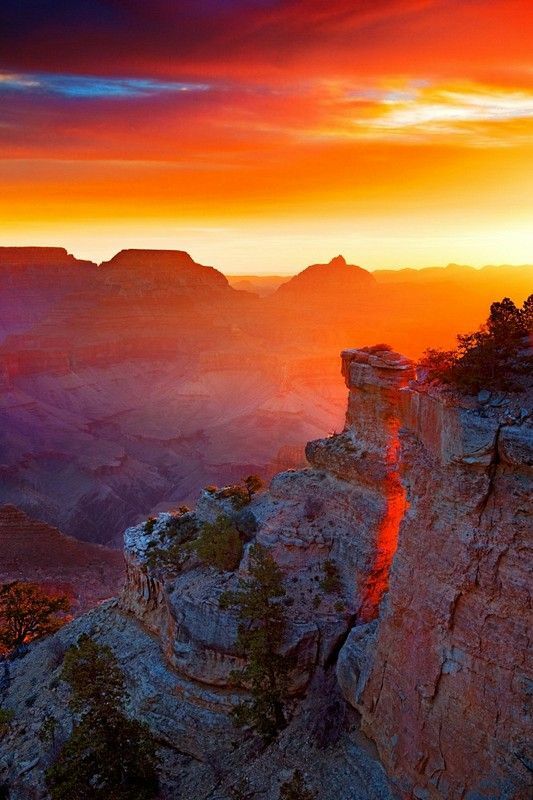 Nothing can compare to a Grand Canyon sunset. Our first stop on the way to the Grand Canyon is at the Historic Cameron Trading Post. You will have the opportunity to browse the Native American artwork and shop for souvenirs. 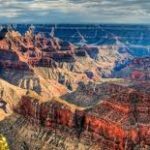 As we drive into the Grand Canyon’s East entrance from the Navajo Nation, you will see the Little Colorado River Gorge and the western edge of the Painted Desert. Our first stop in the canyon is at the Desert View lookout on the East Rim. You will have plenty of time to take in the amazing views of the Colorado River & Painted Desert from the observation tower. Next, we head to a second viewpoint which also offers spectacular views. Our last stop is at Grand Canyon Village on the canyon’s South Rim. Here you will find many famous buildings, such as the El Tovar, Hopi House, & Bright Angel Lodge. You will have plenty of free time to explore the buildings, gift shop, or do some walking along the paved rim trail. 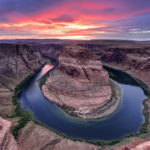 Later we will gather for a delicious gourmet dinner at the Arizona Room, one of the Grand Canyon’s fine restaurants located in the Bright Angel Lodge. Then comes the grand finale — sunset! No words can truly describe the beauty of the ever-changing colors, light, and shadows. 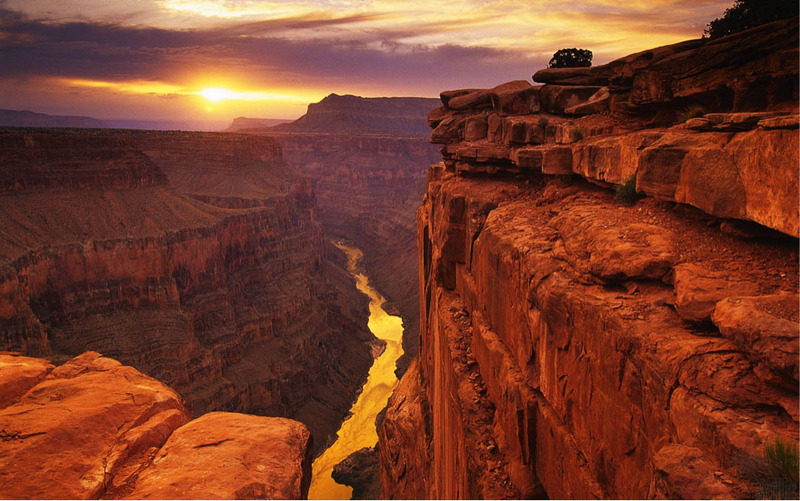 A Grand Canyon sunset is one of those things that you must witness for yourself to truly appreciate. This is a tour you will never forget!